Afternoon naps are no longer guilty pleasures. New research finds that a postlunch snooze, if it’s not too long, is very good for the brain…especially if you’re older. 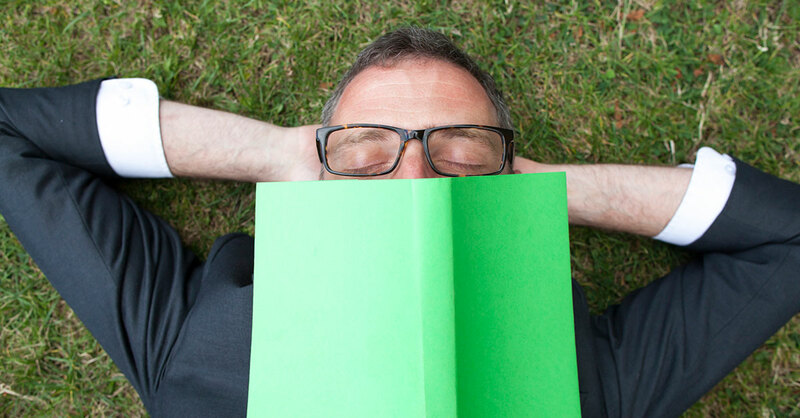 Smart napping might even keep your mind younger. Background: In Spain, China and many other countries, an afternoon nap after lunch is a time-honored cultural tradition, especially for older people. While it’s known that short “power naps” of 10 minutes or so can improve alertness and accuracy when performing mental tasks, the jury has been out on the cognitive effects of these longer siesta-type naps. Study: American researchers studied 3,000 Chinese adults age 65 and older. They were asked to recall their postlunch napping (if any) over the previous month and were then classified as nonnappers, short nappers (less than 30 minutes) moderate nappers (30 to 90 minutes) and long nappers (more than 90 minutes). They were all given cognitive tests that included basic math, memory exercises and copying drawings. Results: While 60% of the subjects regularly took postlunch naps, not all had cognitive benefits. The sweet spot for optimal performance on brain function tests was a moderate nap of more than 30 but less than 90 minutes. They did better on the cognitive tests than nonnappers, shorter nappers and longer nappers. Second best were the shorter nappers, who had better cognitive test scores than either nonnappers or long nappers. Surprising finding: Compared with nonnappers/long nappers, the moderate nappers performed on cognitive tests like people who were five years younger. Bottom line: If you can swing it, take a 30-to-90–minute snooze after lunch—your brain will thank you! The researchers cite other studies to explain what happens. You may wake up feeling a little groggy—it’s called “sleep inertia”—but once you fully wake up, your cognitive functioning will be improved for the next 24 hours. Bonus: Afternoon naps can reduce blood pressure and even are linked to a lower risk for heart attacks and stroke, other studies have found.